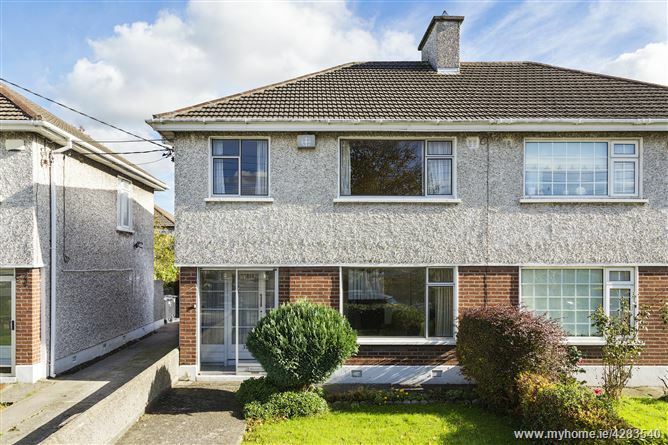 Mason Estates present this fine three bed semi-detached home with detached garage to the rear situated within this popular residential development. Accommodation briefly consists of a storm porch leading to an entrance hall, sitting room, dining room, and kitchen downstairs, with three bedrooms and bathroom upstairs. 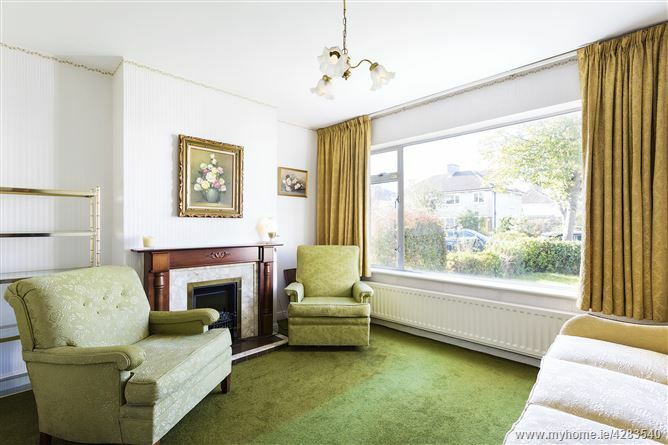 The property has been well maintained and has single glazed aluminium windows, oil fired central heating, bright spacious accommodation which offers great potential to prospective purchasers. 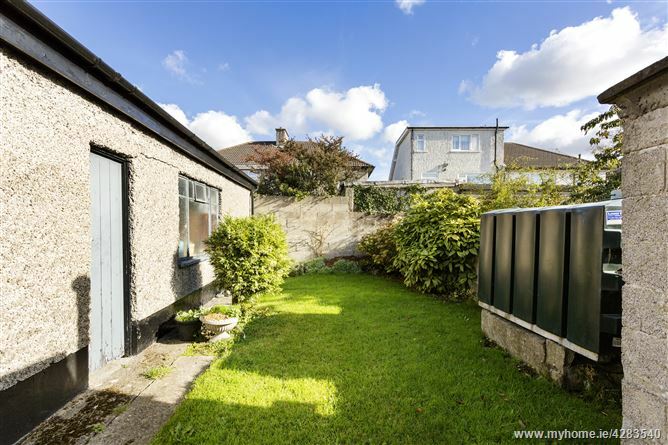 There is a private rear garden with a detached garage accessed by a shared drive way. 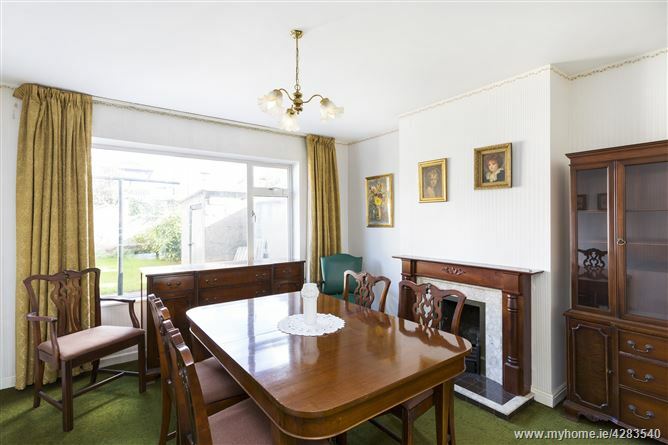 With a range of primary/secondary schools, shops, and parks, all within strolling distance. There is easy access to the M1/M50, Dublin Airport and City Centre with a selection of buses to the City available. Viewing recommended. •	Detached garage to the rear. •	Within a stroll of DCU, the Bon Secours Hospital and the Botanic Gardens. Storm porch leading to entrance hall with under stair storage. Marble fireplace with fitted electric fire, fitted display units. 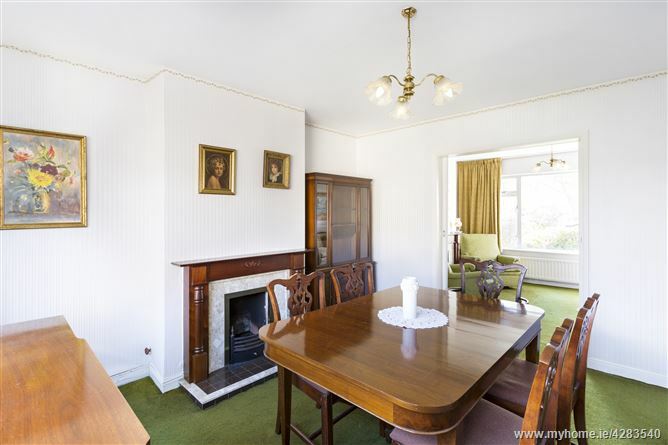 Marble fireplace with open coal fireplace and overlooking rear garden. 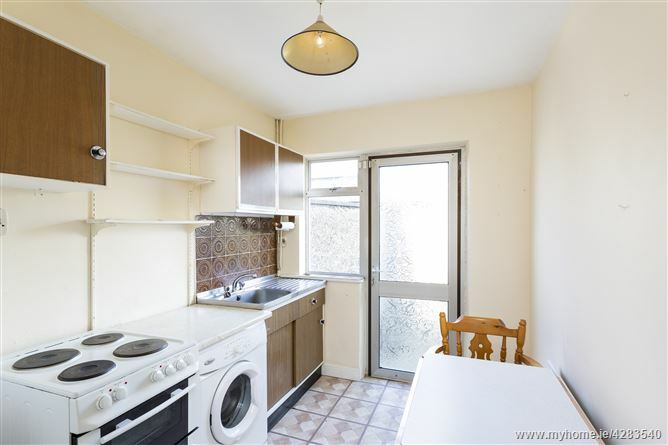 Range of fitted wall and eye level units with stainless steel sink, plumbed for washing machine and door to garden. LANDING – Hot press with dual immersion. 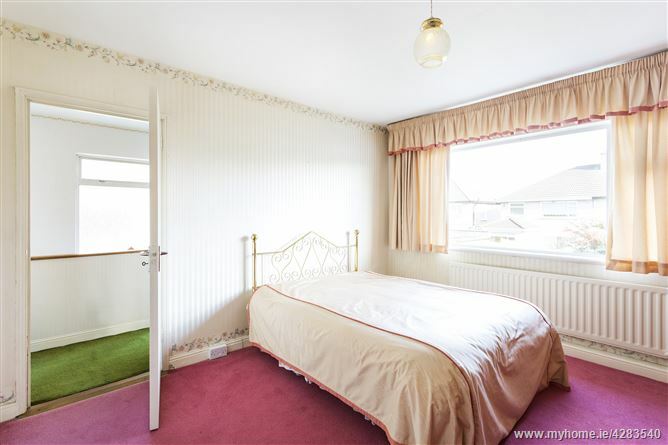 Double bedroom to the rear with wall-to-wall wardrobes. 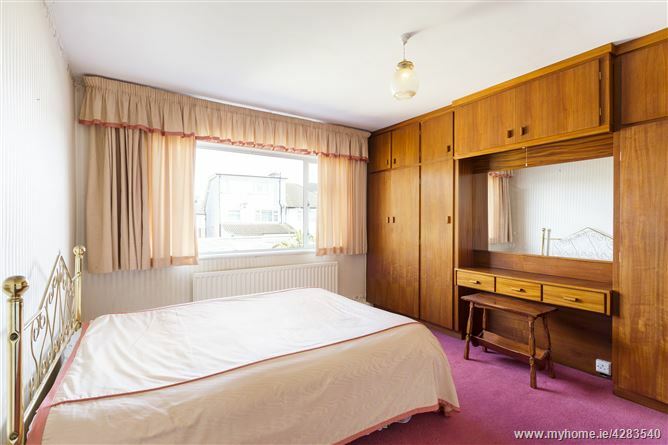 Double bedroom to the front with wall-to-wall wardrobes. 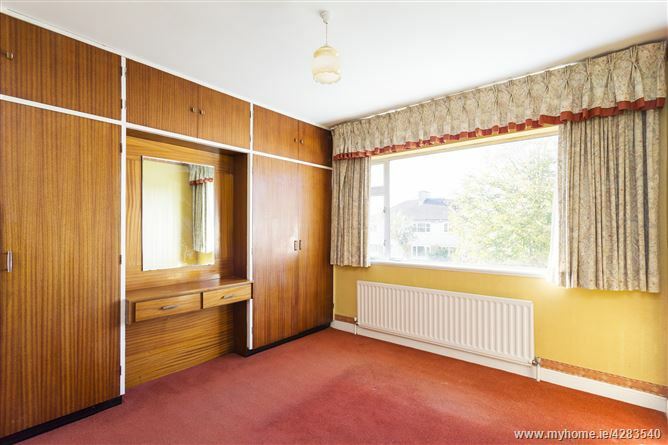 Single bedroom with built in storage cupboard. 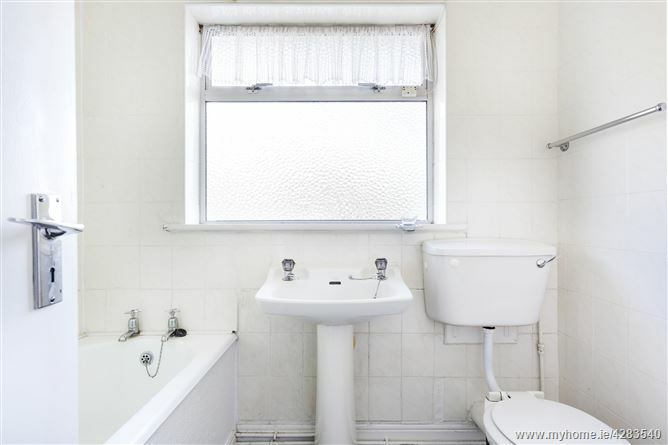 Bath, w.c. and wash hand basin, medicine cabinet, and partially tiled walls. Easy maintained rear garden laid out mostly in lawn c. 12m in length. 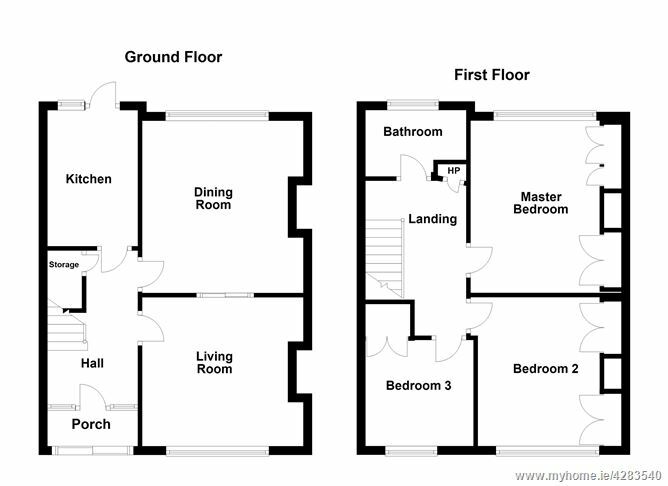 Detached Garage (8.5m x 2.1m) access by shared drive way. Walled garden to the front laid in lawn. •	Single glazed aluminium windows throughout. Coming from the City Centre out through Phibsboro on to the Ballymun Road, take a left hand turn onto Glasnevin Avenue. At the roundabout take a left onto Beneavin Drive and first left into Hillcrest Park, then take the first left hand turn and continue up the road and No 37 is on the left hand side, see Mason Estates ‘For Sale’ sign.